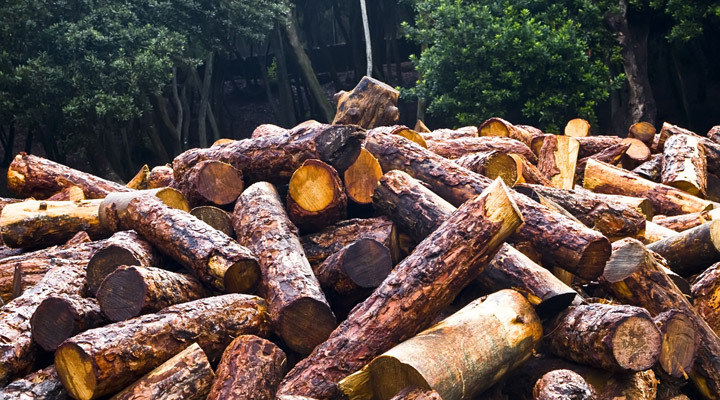 We don’t want lumber pricing to seem like a complete mystery to our customers. Nor can we make it simpler than it is. But we can help you understand the factors that contribute to it. 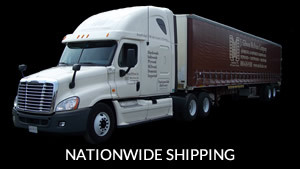 And anytime you want to ask us about specific pricing variations, we welcome your questions and will answer as thoroughly as we possibly can. 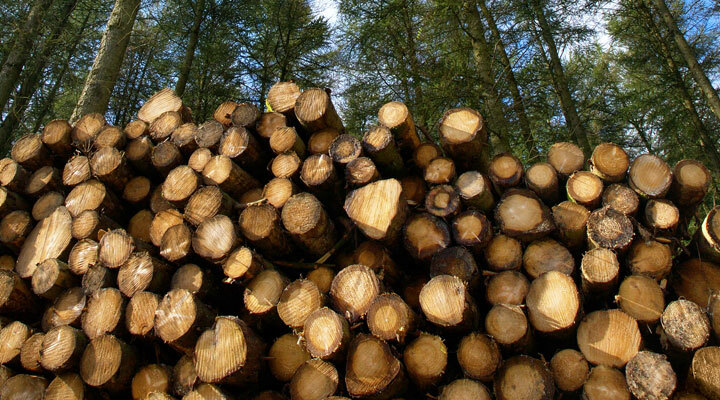 Lumber grade and size certainly contribute to the pricing, but those characteristics aren’t the only factors — not by a long shot. 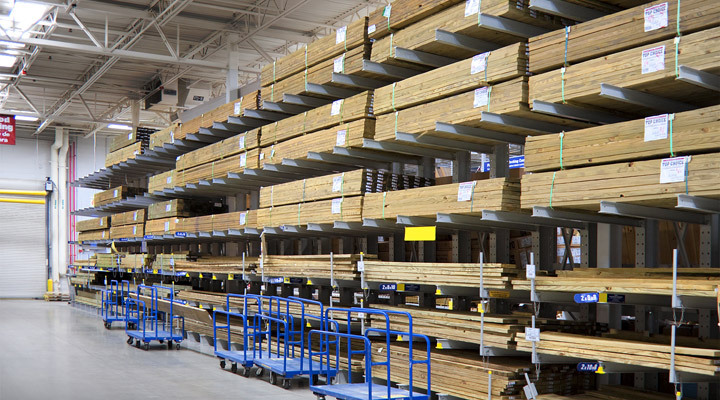 Decking lumber in general experiences a heightened level of price variation depending on the season; it’s a tie back to good old supply and demand. 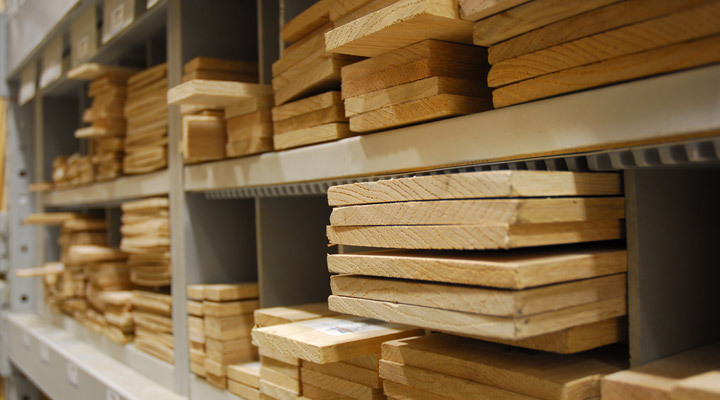 Just like clearance holiday candy tastes just as good the week after the holiday, the lower demand for certain types of wood during certain seasons allows for discounted pricing. Trying to find seasonal items during the off-season can be costly, though; lower demand has lead to much lower supply. While this issue relates to all decking species, Ipe pricing fluctuations can be more extreme. Because of the limitations of the rainy season in Brazil and shipments available only during the winter, you can typically purchase Ipe in winter or early spring for much less than you can once prime time North American “decking season” arrives. As demand increases and supply dwindles throughout the spring and summer months, you can expect to pay more. 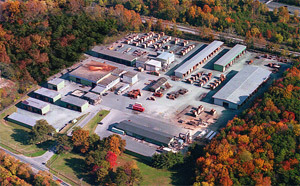 There’s far more that influences the price of exotic lumber than just the cost of shipping it across the globe. Some species, such as many African hardwoods (including African Mahogany and Sapele), grow across a wide range of a continent with plenty of political variation and unrest. With the different local governments come different types of forest concessions while travel is hazardous across some areas plagued with civil wars. 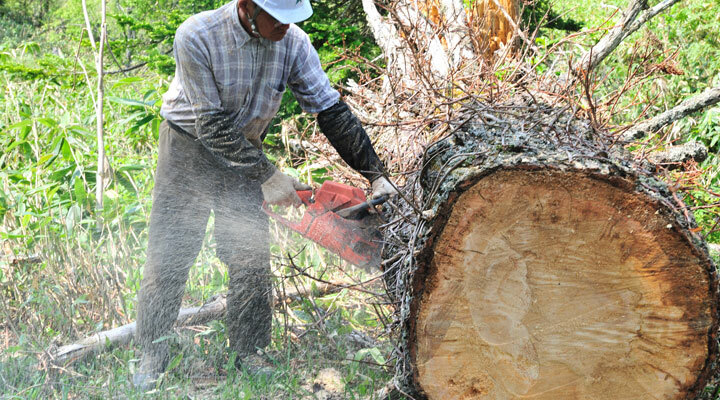 The combination of added legal regulations and dangerous travel conditions adds to the cost of those lumber species. As the political climate continually fluctuates, you can expect pricing to vary as well — sometimes even from one day to the next! Believe it or not, we’re not even finished discussing issues that play into the price of your lumber. To read about even more, check out Part 3.